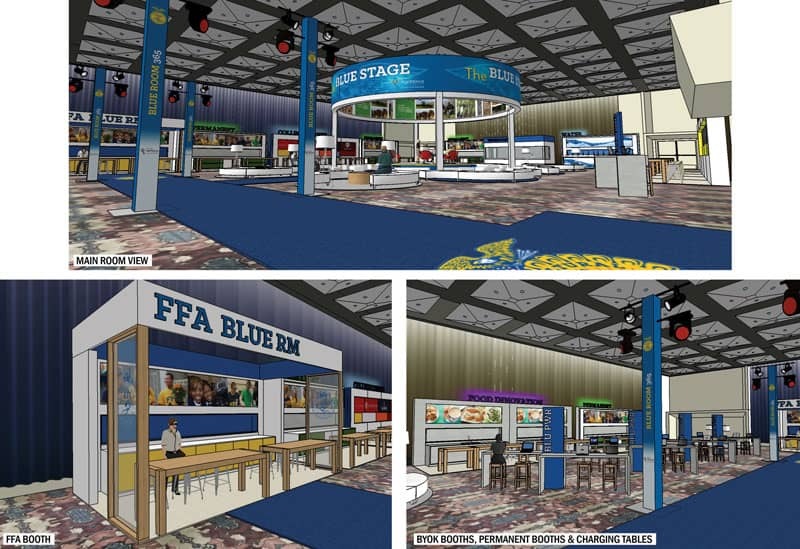 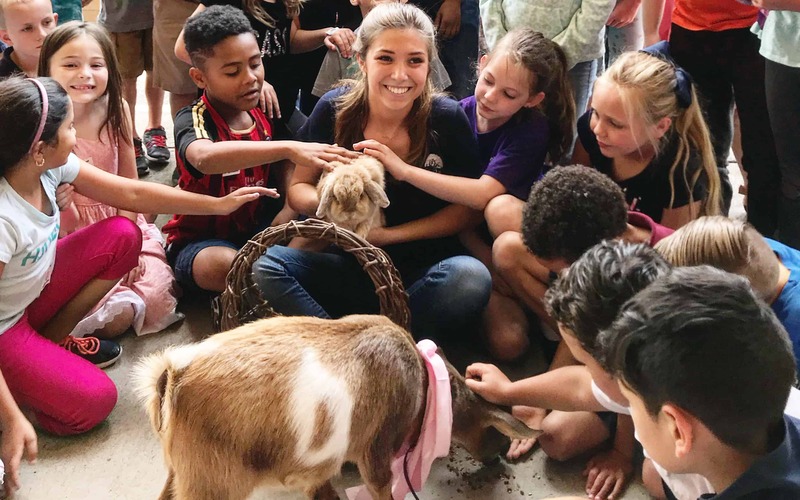 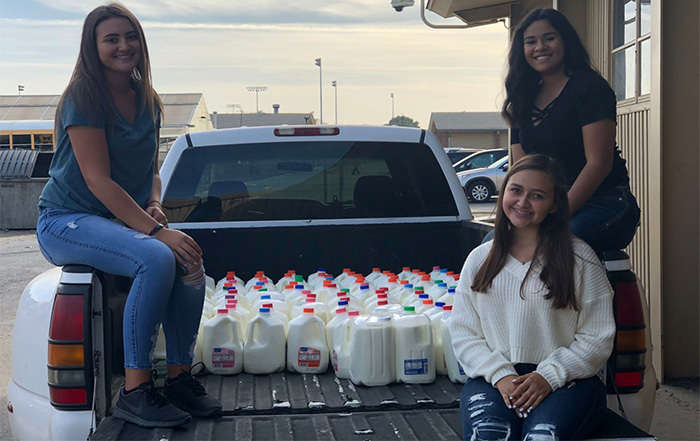 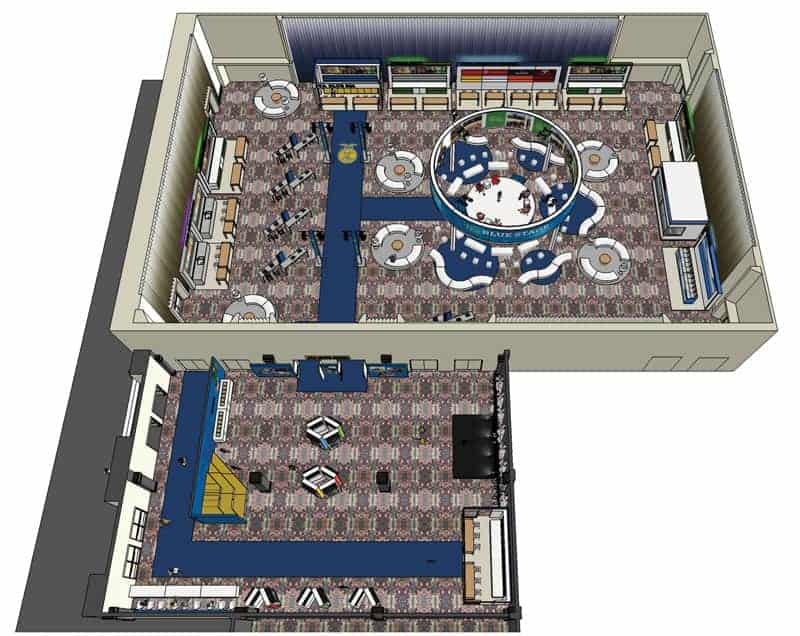 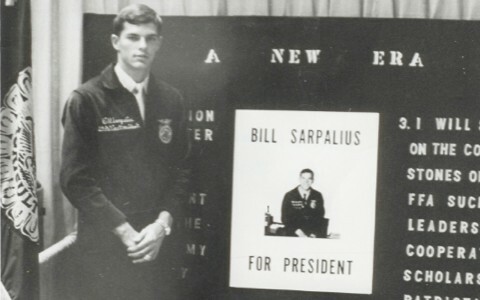 Through the vision and commitment of AgriNovus Indiana, the National FFA is unveiling the inaugural FFA Blue Room experience at this year’s 91st National FFA Convention & Expo—the nation’s largest student convention—hosted in Indianapolis Oct. 24-27. 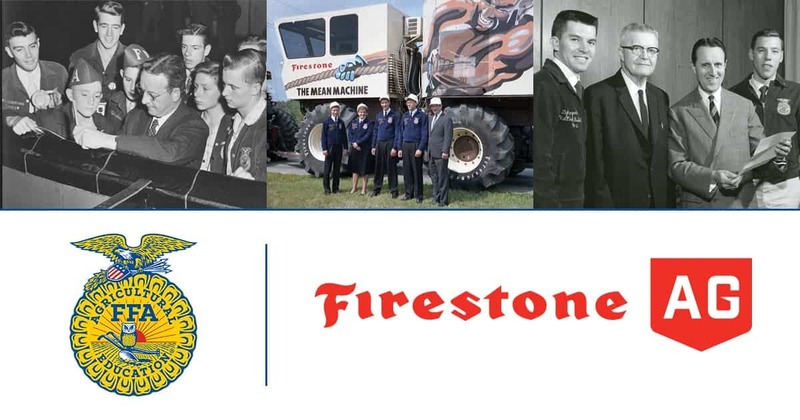 Guests on-hand for the announcement will include Indiana Governor Eric Holcomb; Beth Bechdol, President and CEO, AgriNovus Indiana; Mark Poeschl, CEO, National FFA Organization; Susanne Wasson, Vice President, Commercial Effectiveness, Corteva Agriscience; and student FFA members. 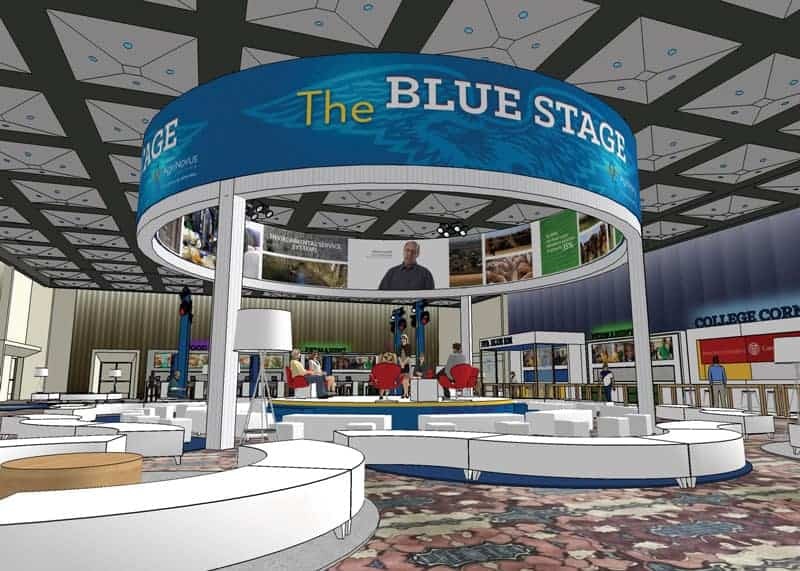 The FFA Blue Room is the live kickoff to the organization’s comprehensive vision for FFA Blue 365, which serves as the latest catalyst for evolving sustainability, innovative efficiency and preparing the future leaders who will solve the nation’s critical agricultural challenges. 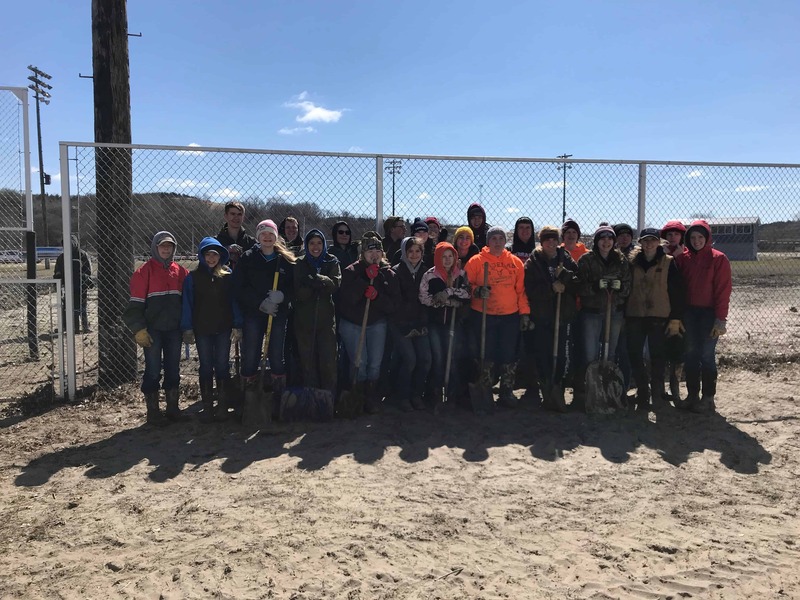 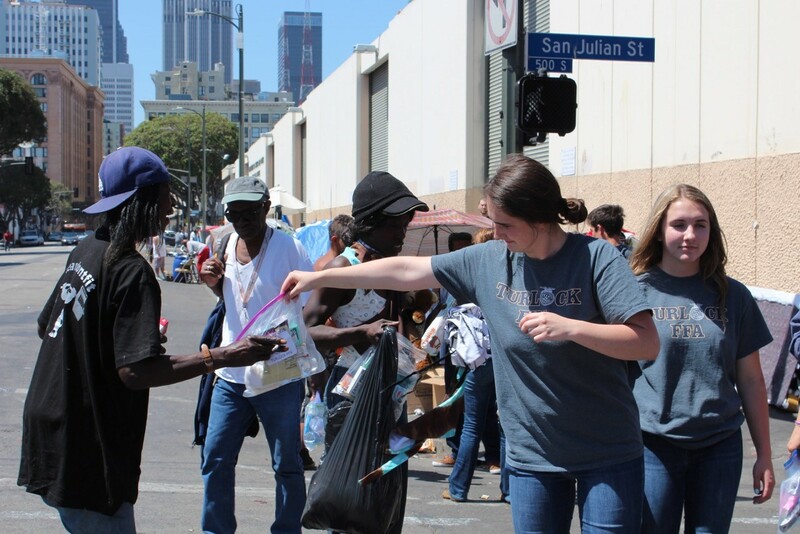 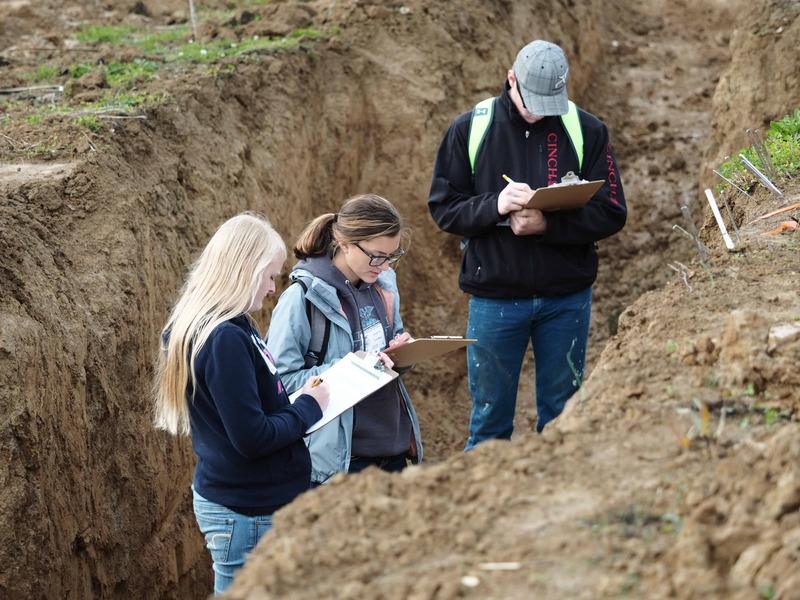 This cutting-edge approach will focus on experiential learning and thought-provoking exposure to the convergence of agriculture, technology, human health, engineering, and more. 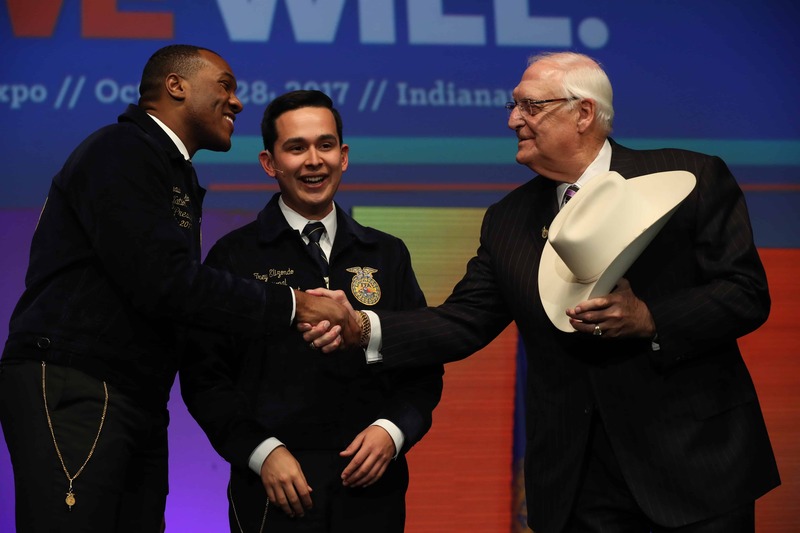 This partnership and industry support exemplifies why Indiana is the premier location to cultivate talent within the agricultural sector.